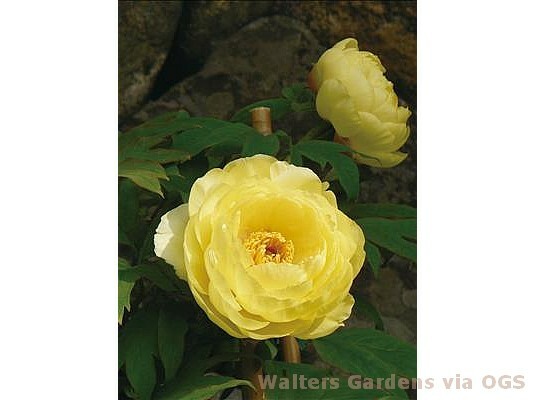 Product Information : Yellow flowers with red flare at the base of the petals. May rebloom once established. Bronze fall color.